Anyone facing a cancer diagnosis hopes for the best care and the most comfortable treatment possible. For residents outside a major city where many treatment centers are located, this often means making repeated long trips from home to more metropolitan areas – adding more weight to an already heavy burden. Thankfully, because of the advances in medical knowledge, care, and treatment over the past 20 years, those difficult trips are no longer an automatic part of a treatment program. 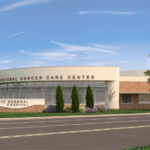 A trend toward creating regional cancer treatment centers has helped push sophisticated critical care out from the cities to towns and outlying areas that need them most. 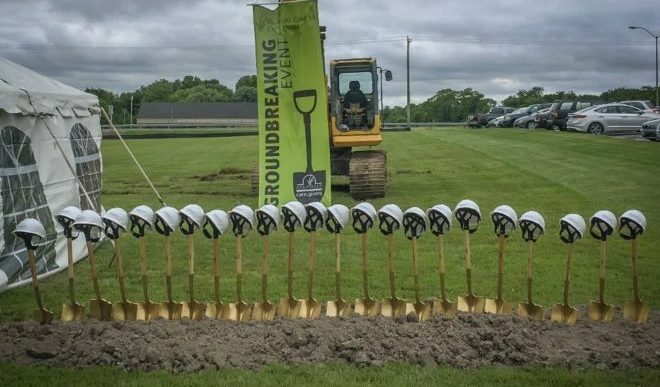 Patients seeking treatment in the Delmarva region will soon have a new option for community care, as Allen & Shariff recently joined Atlantic General Hospital leadership, doctors, and other building professionals to celebrate the groundbreaking for the John H. “Jack” Burbage, Jr. Regional Cancer Care Center. 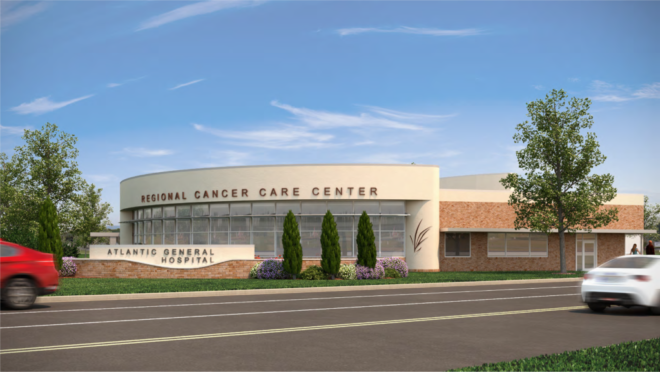 The state-of-the-art center, scheduled for completion in 2018, will make regional cancer care more accessible, comfortable, and convenient through treatment, care, and support services right in the local community. “As cancer treatment techniques and medicines have improved,” says Atlantic General Hospital President Michael Franklin, “availability of cancer care in community settings has become more and more common.” Not only is treatment now more comfortable, it’s also more effective. Twenty years ago, only about half of those with cancer were treated successfully. Today, according to a study by the American Cancer Society, two out of every three Americans diagnosed with cancer are cured. Allen & Shariff’s Salisbury branch played a key role in bringing the care center to their home community by completing the full MEP engineering design for the 18,200-square foot facility, and applying their knowledge and expertise to the project from design to implementation. The HVAC, electrical, and plumbing engineering solutions Allen & Shariff contributed comprise the care center’s core infrastructure. 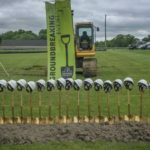 As technology and innovation continue to bring high-quality medical care closer to home, Allen & Shariff will continue to apply healthcare building expertise to support care centers, hospitals, and medical facilities near and far. Learn more about Allen & Shariff’s work in Healthcare.